Are you looking for Free Learning Printables for classroom or homework activity? Well, look no more! 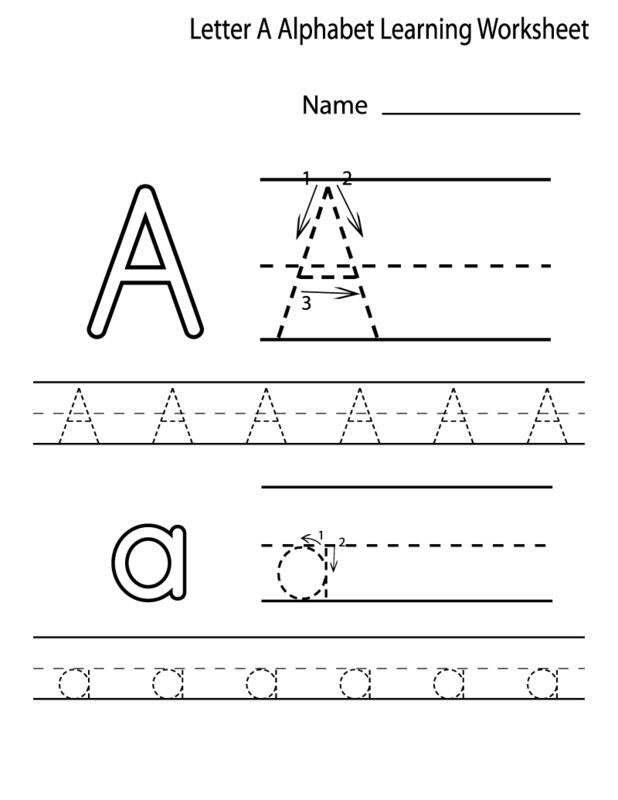 Worksheets and printables that help children practice key skills are available here. These educational printables cover a variety of skills and a variety of levels of kids. 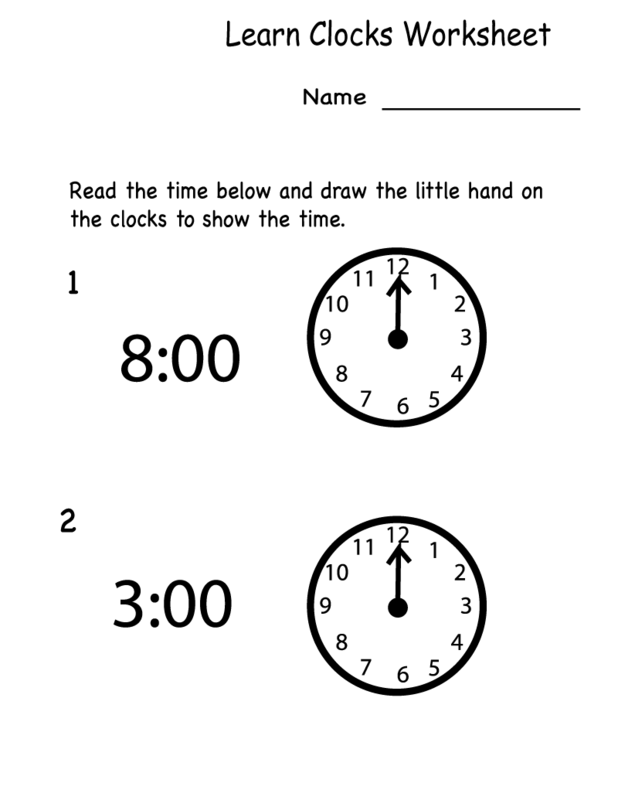 Check out the worksheets in the following images below. These Free Learning Printables include fun themes and exercises. 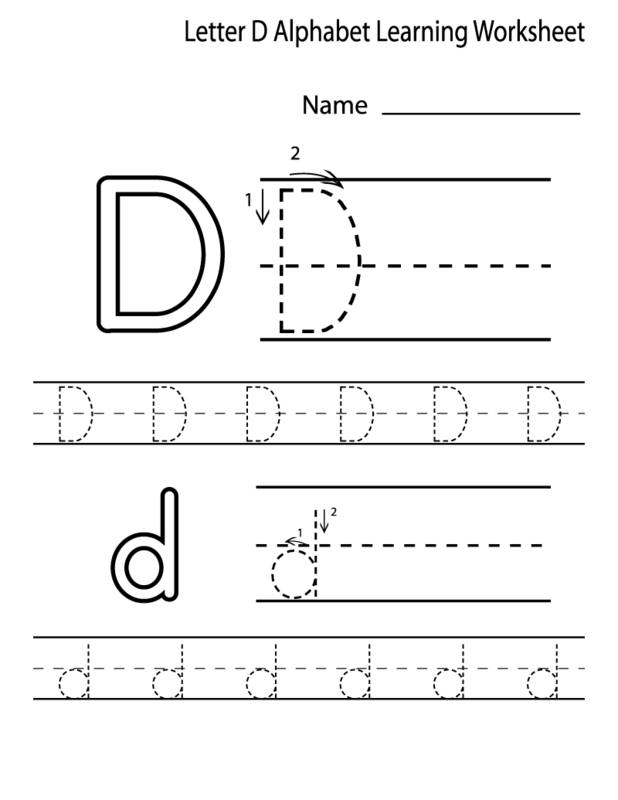 Use these worksheets to teach them about letters and number recognition perfect worksheets for preschool, kindergarten and elementary school. If you’re looking for all our free printables for the classroom or at-home, explore the following printable worksheets! Teachers are always on a look-out for great free printables to use both at school and at home with their students. Most of these printables are used for learning and a tool to boost students’ confidence and skill in subjects. You won’t want to miss these free teacher resources that you and your students will love. Make your teacher life easier with these worksheets, super helpful website for teachers, parents, tutors, students, and homeschoolers. 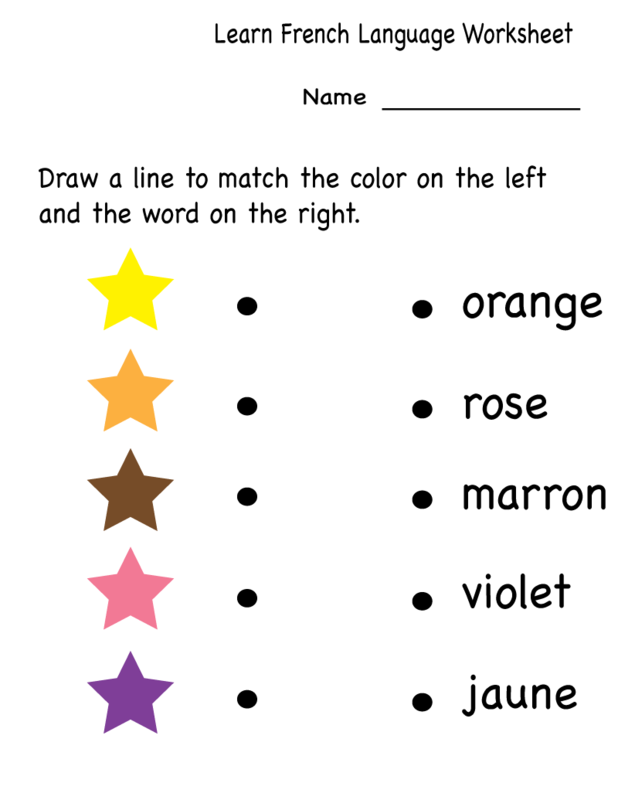 These ready-to-use printable worksheets will help your kids reinforce concepts in all subjects. 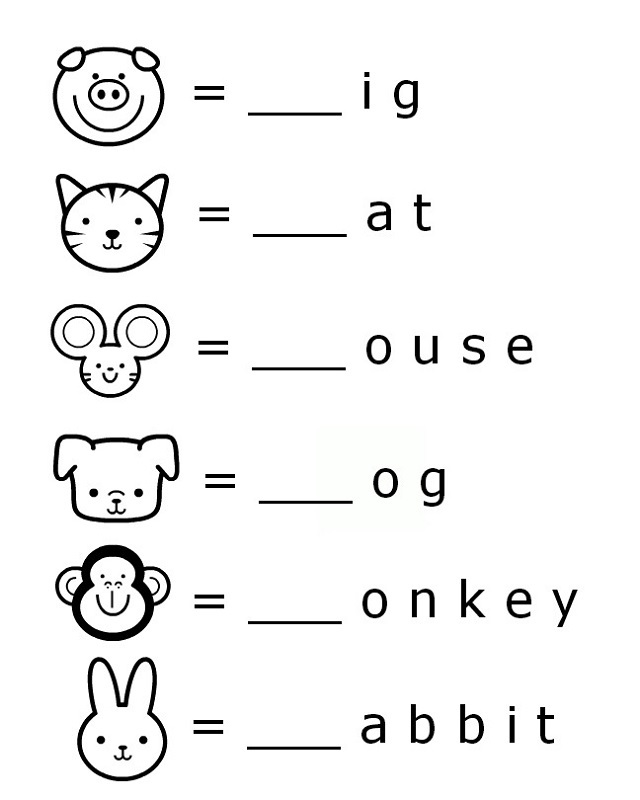 Free teacher friendly worksheets, engaging and fun for kids. Get your own classroom resources here!